Sometime next month, the "Back to Ubersreik" DLC will bring back three of the original Vermintide's most beloved stages, starting with the Horn of Magnus. To ensure things aren't too easy on our favorite heroes, though, each stage has been reworked to include the armies of Chaos as well as the inescapable Skaven. 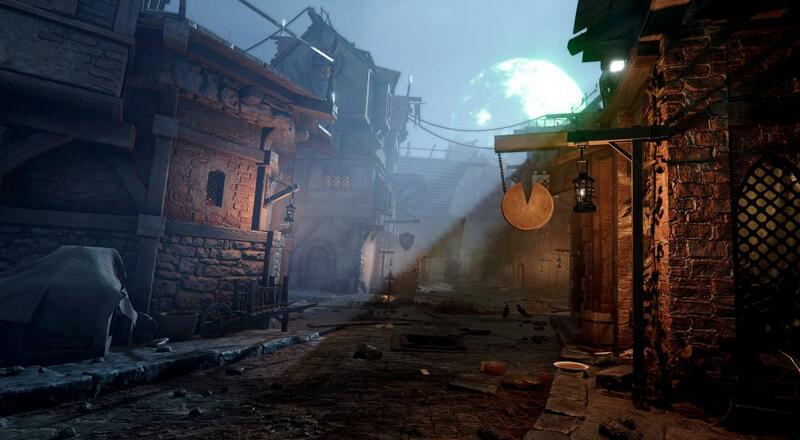 Fatshark has also graphically overhauled the three stages to match their new vision of the Old World. The DLC's exact release date and other two stages have yet to be revealed, but expect news on both fronts to trickle in through the rest of November. Warhammer: Vermintide 2 offers online co-op for up to four players and is currently available on PC and Xbox One, with a PlayStation 4 version on the way.